The Indian women cricket team may have lost the T20i series against New Zealand by 3-0 but Smriti Mandhana has made sure that the series will be remembered more for her rather than anything else. She played a blistering knock in the third and final T20 match as she took only 62 balls to score 86 runs, surpassing her top score of 83 runs which she scored against Australia in 2018. It was quite unfortunate that she was not able to score a 100 in this match but Indian fans went so crazy that they have started demanding her inclusion in the men’s team for the World Cup. India lost the match by 2 runs as Mithali Raj was able to score a single only while a boundary was needed on the last ball. In the opening T20 match also, Smriti was in great form as she scored the fastest half century as far as Indian women cricketers are concerned. She took only 24 balls to score a fifty while in the second T20, she contributed 36 runs with bat. 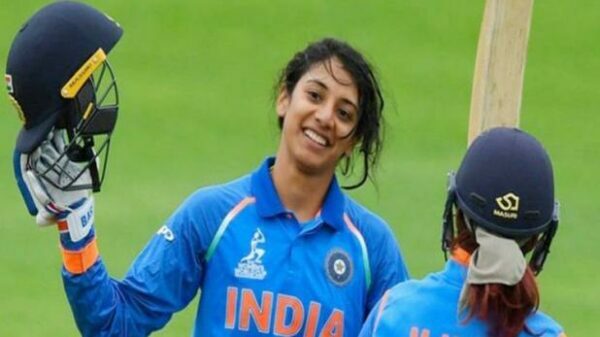 Mandhana is the top scorer of the series with 195 runs in the three T20i and if she keeps on playing like this, she is definitely going to win the Women’s Cricketer of the Year for 2019 also, just like she has won for 2018. 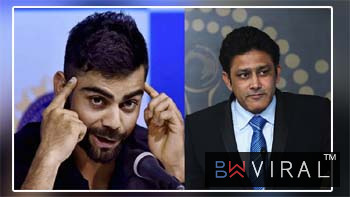 The Indian Twitter users were left awestruck with Smriti’s talent and while some want to her to play for men’s team, several others wish that she should be declared the player of the series. Is Smriti Mandhana the most graceful batter in cricket today? Such timing, such class, so easy on the eye, strokeplay reminiscent of Sourav Ganguly! Can you please stop making batting look so easy, it's embarrassing for most other batters in the world. Sunday could not get any better💪😍🔥#SmritiMandhana is such a joy to watch. Always calm and composed, times the ball so well. Flicks it right in the gap with such power and precision. We wish all the best to Smriti and hope that she will keep on scoring in the same manner in the upcoming series also.